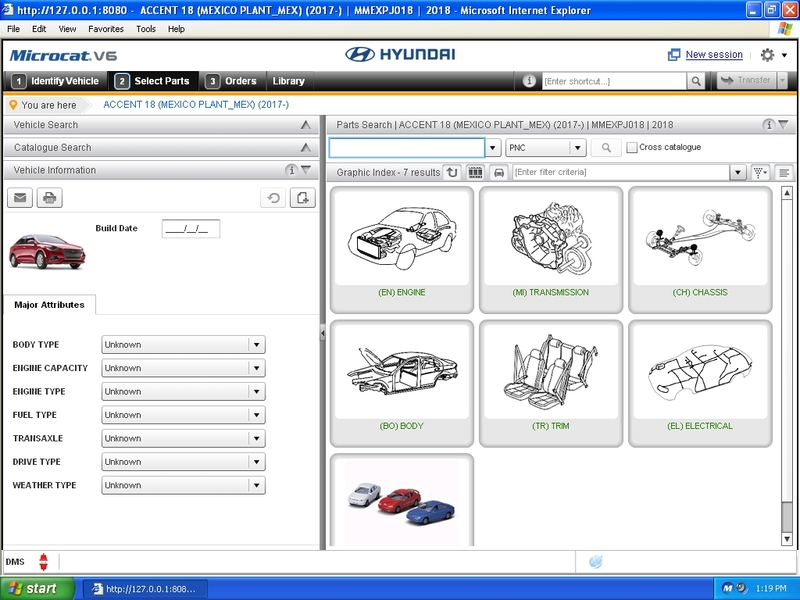 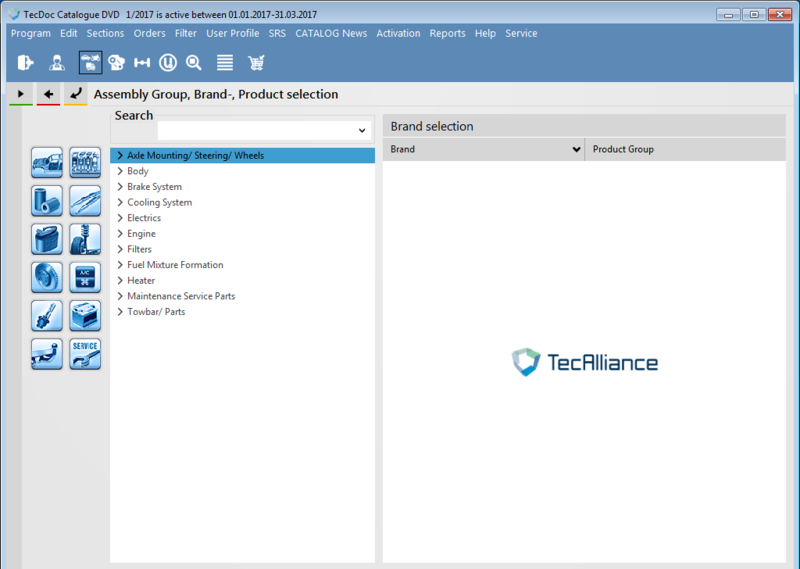 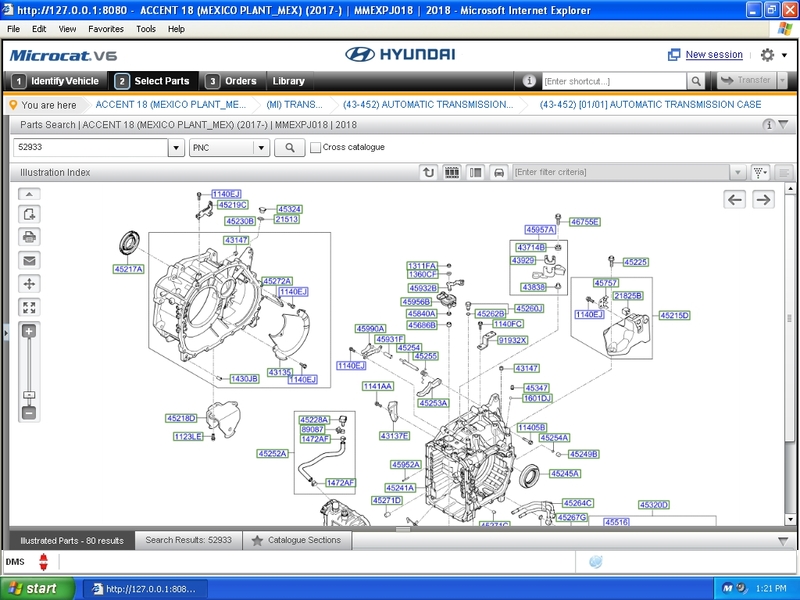 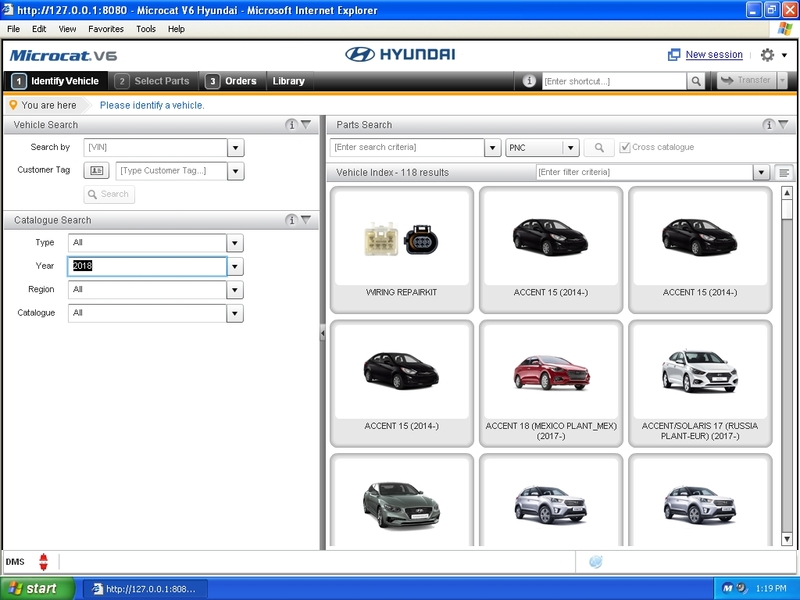 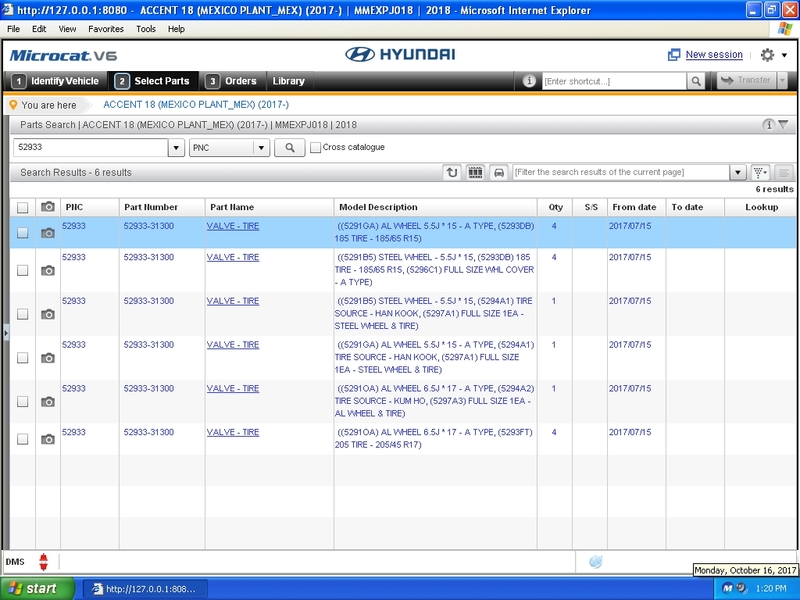 HYUNDAI V6 EPC is the new version parts catalog. 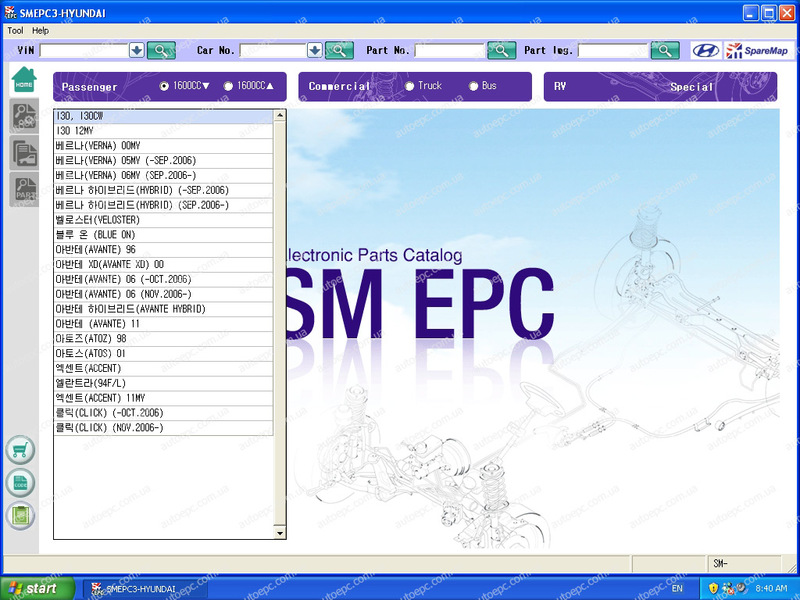 It is an electronic parts selling system for fast and accurate parts interpretation. 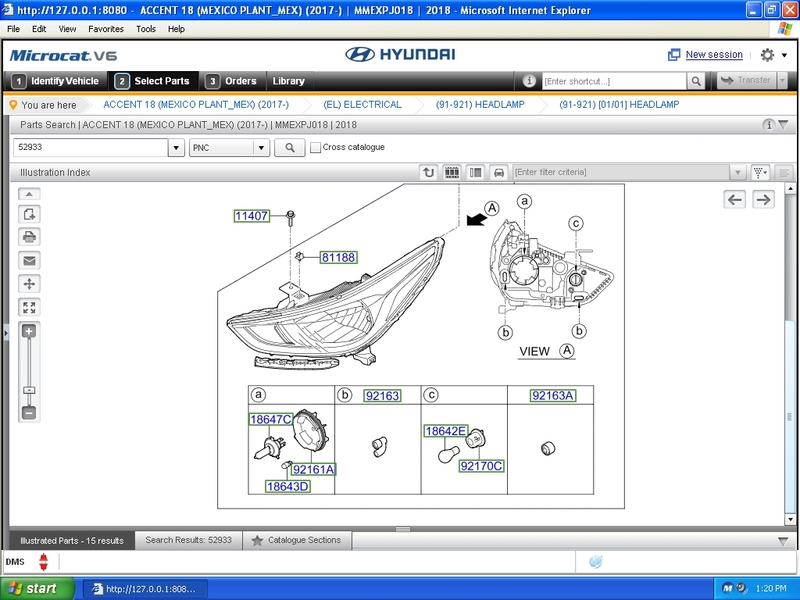 Hyundai EPC covers all Hyundai passenger cars, R/V and commercial vehicles and buses. 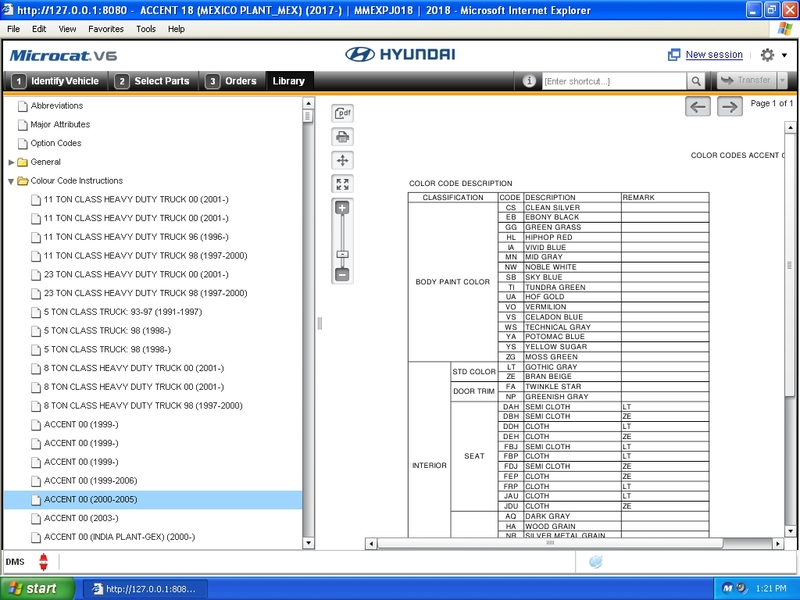 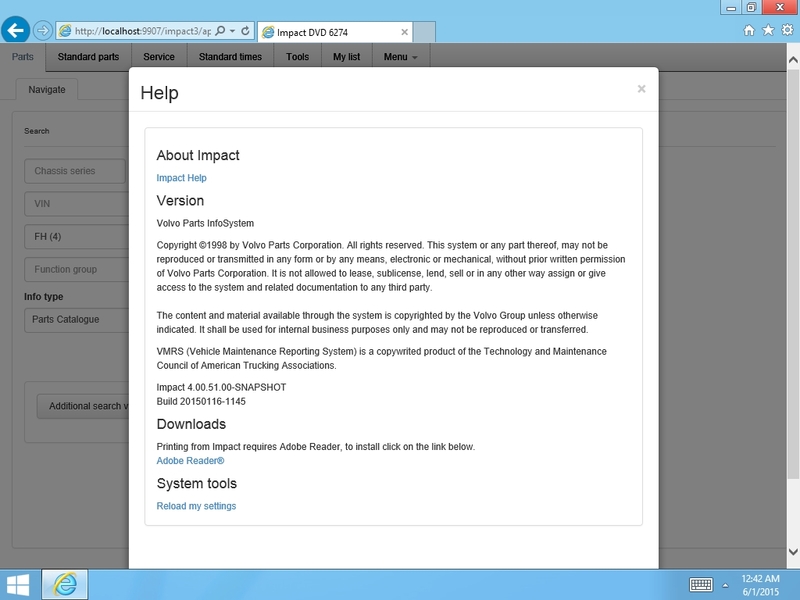 NOTE: HYUNDAI MCAT V6 is supplied in VMWare virtual Windows XP.